Engineers have worked almost 1,000 hours of overtime over the last four weeks to return damaged trains to the tracks. 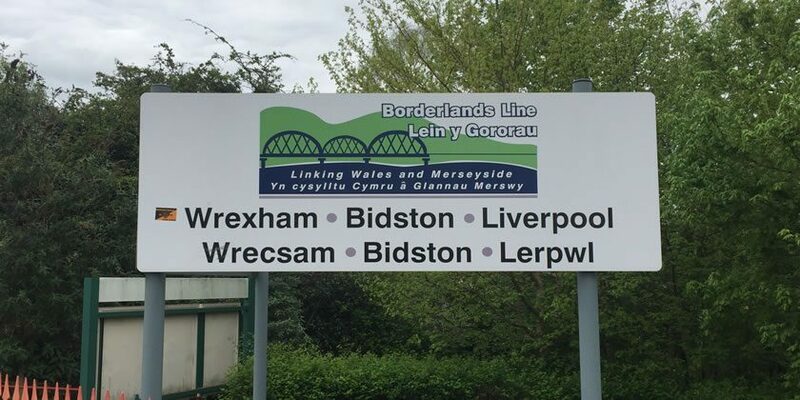 After several weeks of disruption TfW said train services on the Wrexham-Bidston line should return to normal levels today, Monday December 3. However, a fault with signalling equipment this morning saw trains disrupted once again between Shotton and the Wirral stations. Several trains were delayed and at least one service was terminated at Shotton, passengers heading to Bidston were left to catch a rail replacement bus service for the reminder of the journey. Services have since caught up with trains now running normally, in fairness to TfW, the signalling equipment is the responsibility Network Rail and beyond their control. Transport Secretary Ken Skates has warned that while timetables across Wales are starting to get back to normal after weeks of cancellations and delays the network still has “challenging times ahead as the autumn conditions continue”. TfW say the number of available trains in the fleet has increased significantly in the last few days after the “mammoth” engineering push, and the number of trains reporting new faults is starting to fall. 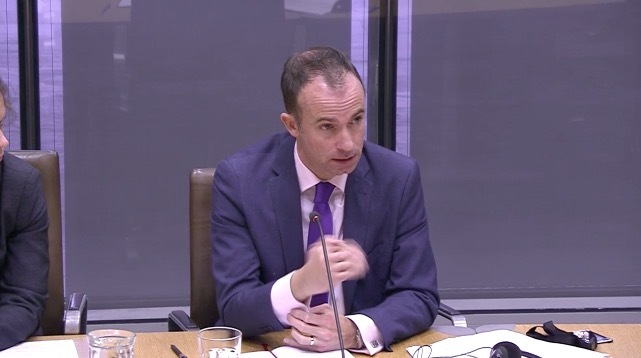 James Price, Chief Executive of Transport for Wales, told AM’s last Thursday that the fleet inherited from previous operator Arriva Trains Wales “was not maintained quite as well as it could have been”. The main issue which saw 20 trains pulled from service in one weekend revolved around ‘wheel flats’ caused by the ‘autumn conditions’. Leaves on the line make rails slippery and cause trains to experience reduced adhesion. 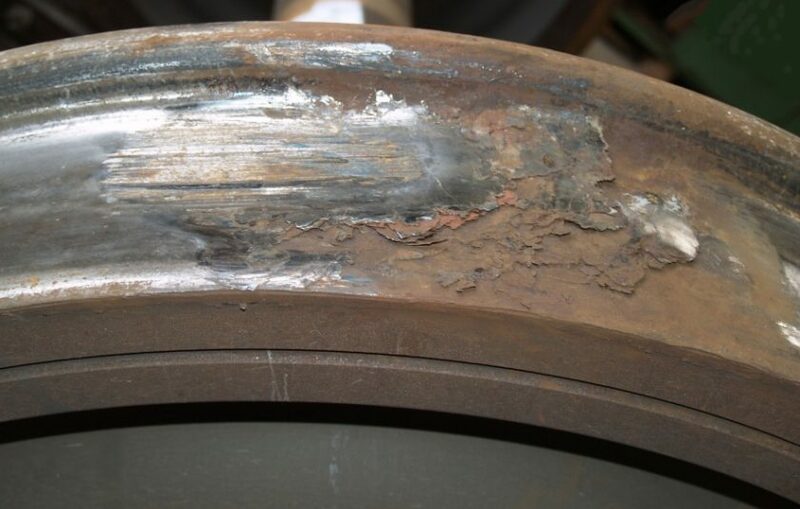 This can lead to wheel slip when the train is taking power, and wheel slide when the train is braking, the rapid transition from slippery rail to dry rail and back can sometimes result in flats being created. Flat spots are more common in the autumn and winter when the rails are slippery, but can also be caused by faulty brakes or wheelset bearings. Network Rail and Transport for Wales have launched a joint investigation to understand why this autumn’s weather caused so much damage to the fleet. Mr Price told the Economy, Infrastructure and Skills Committee the “wheel flats thing did come out of leftfield on that weekend,” experts from French rail company SNCF have been draughted in to help. There were “eight or nine” reasons that could be to blame said Mr Price but the “best experts in Europe” don’t understand what went wrong. Those experts are conducting a range of scientific studies on the track conditions and how the trains have coped with them to help prevent a similar situation happening again. TfW has said an £800m investment in new trains will bring in rolling stock better able to cope with autumn weather conditions as well as offering passengers a much improved travel experience. The first of those will be introduced in North Wales as early as next year. James Price said: “As our engineering teams return our trains to the tracks, passengers will start to see their services improving. We know that this has been a difficult time for our passengers, and we’d like to thank them for their patience. Transport Secretary Ken Skates said: “The work carried out by the Transport for Wales’ engineers to return damaged trains back to service should be recognised and applauded.